At Kids Cooperate, we believe that play based therapy is the most effective way to learn, integrate, and generalize new tools and strategies for coping with the emotional and sensory stresses faced by many children on the Autism Spectrum. 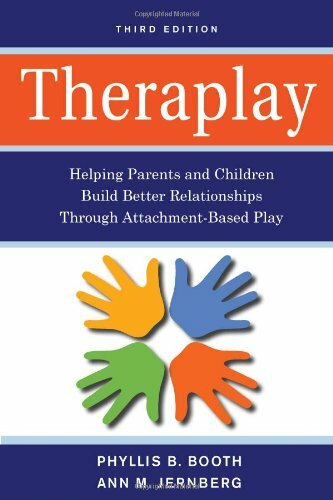 Theraplay is a treatment milieu based on the concept of adult guided play (either a parent or counselor) directed towards fostering attachment between the parent and child and increasing confidence and capability through carefully constructed challenges tot he child's schemas. Theraplay can be a powerful tool for helping children with Autism Spectrum Disorder and Pervasive Developmental Disorder to grow the capacity of their social skills. Some of the most common goals for kids in Autism social skills groups include bringing increased awareness to the self and others, growing positive and pragmatic social interaction skills, and reducing the sensitivity to sensory events that derail interactions and lead to meltdowns. One of the reasons I am so fond of the Theraplay concept is the emphasis placed on nurturing. The core tenet of my practice is that children and their natural support systems must be recognized as competent and whole, and that the starting place for any growth is with innate strengths. 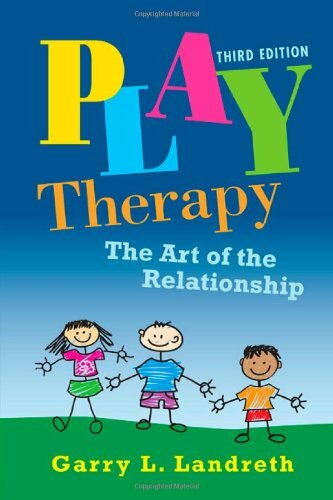 Theraplay and Kids Cooperate share a commitment to building capacity and a sense of strong personhood. Theraplay is a distinct treatment modality that should be practiced as a complete system, but general concepts and rules can be pulled from the theory to enhance any practice. I especially appreciate the emphasis that the Theraplay organization places on clearly observable and measurable goals and objectives. To dismiss evaluation entirely, or rely on overly quantified metrics is not helpful, but a commitment to accountability should be a cornerstone of any practice. For more on Theraplay you can visit their website or watch the video below.